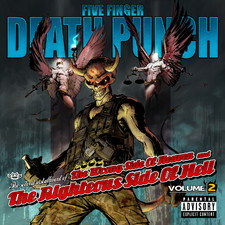 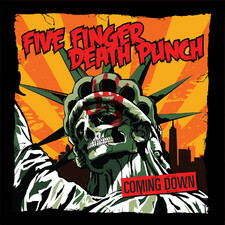 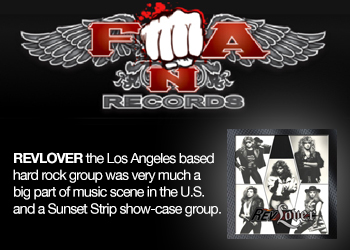 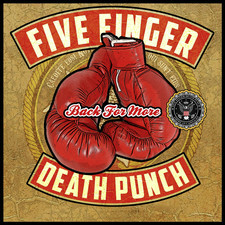 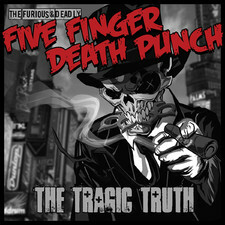 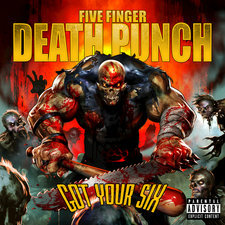 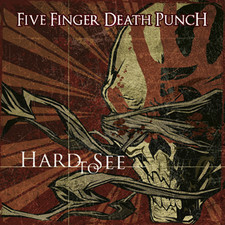 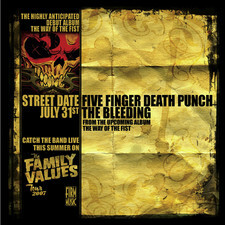 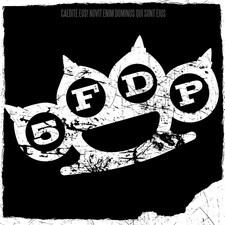 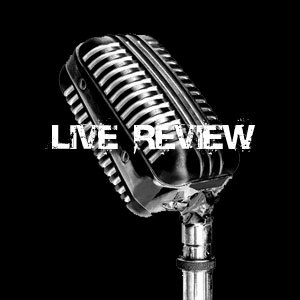 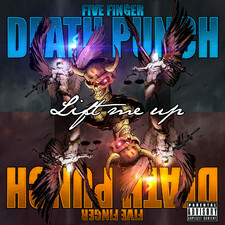 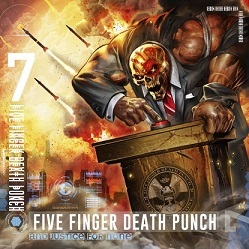 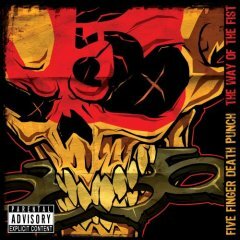 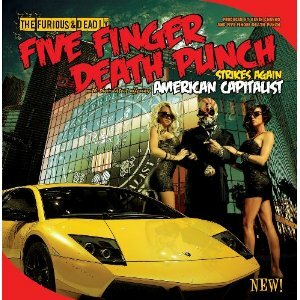 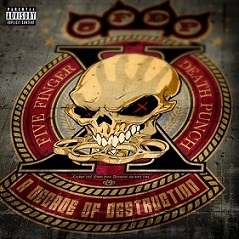 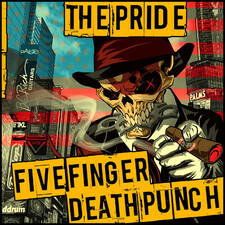 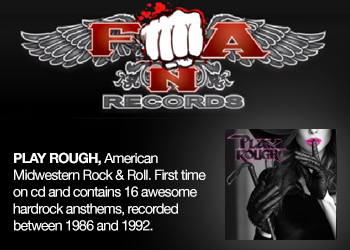 Los Angeles-based thrash outfit Five Finger Death Punch formed in 2005 around the talents of former U.P.O. 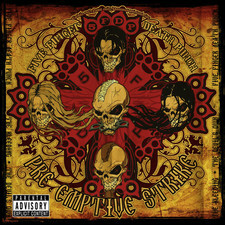 guitar player Zoltan Bathory, former W.A.S.P. 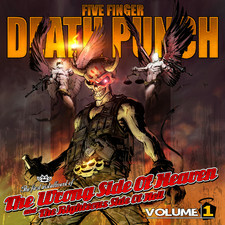 guitarist Darrell Roberts, vocalist Ivan Moody (Motograter/Ghost Machine), bass player Matt Snell (Anubis Rising), and former W.A.S.P. 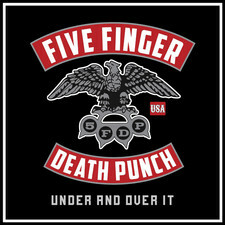 drummer Jeremy Spencer. 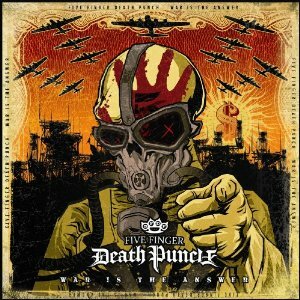 This underground supergroup´s volatile but melodic debut, "Way of the Fist" was released in 2007 to the delight of metal fans everywhere.